Dedicated to providing high quality products for budget-minded consumers, the V55 is positioned as one of the most cost-effective models. With advanced SATA III 6Gb/s interface and affordable prices, everyone can get old computers upgraded without spending a fortune. Still wasting time booting up your computer or loading applications? 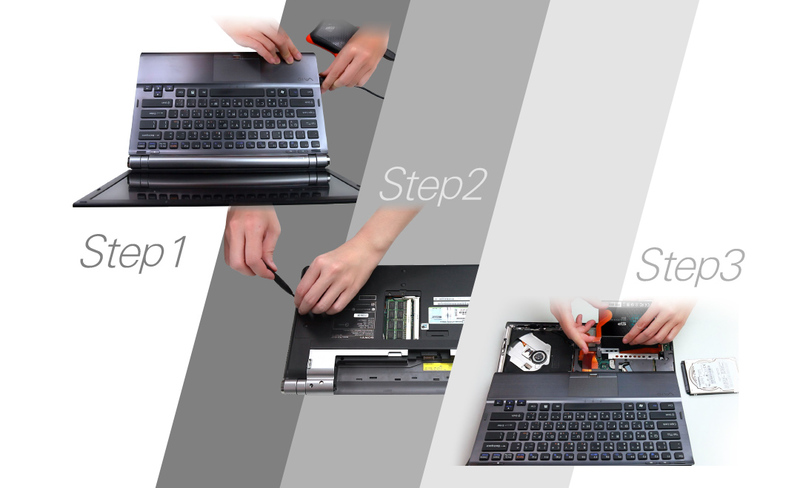 It's time to get rid of your old hard drive and switch to a SSD. 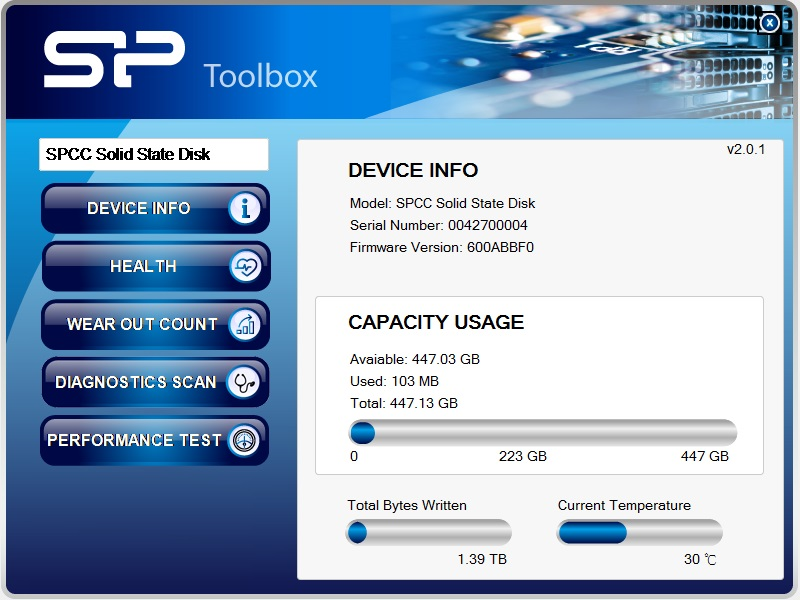 Powered by SATA III 6Gbps interface, the V55 is able to boot up your computer and launch applications within seconds.